It's all about diamonds in April! 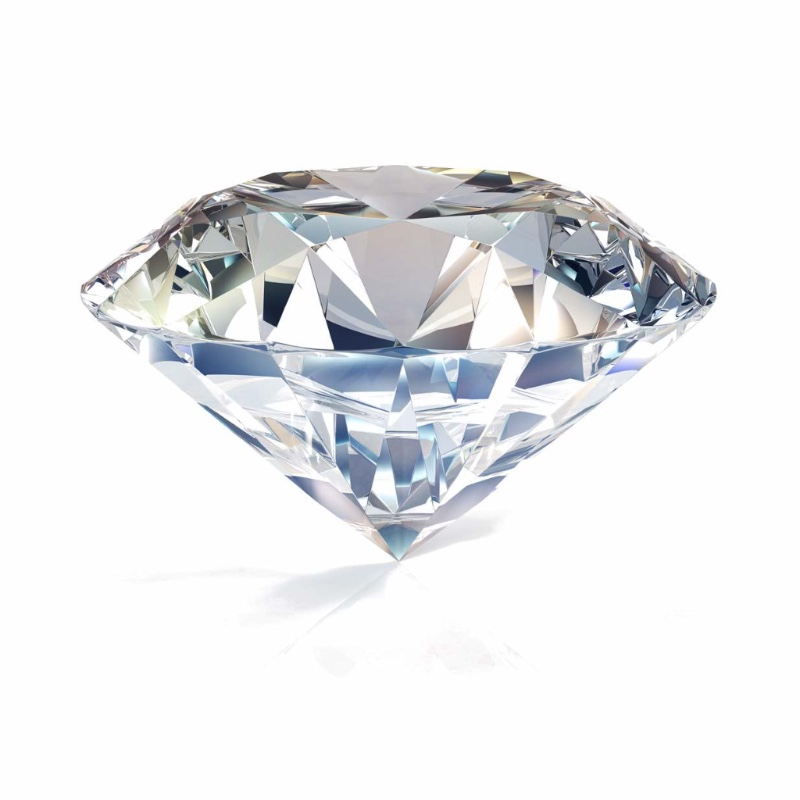 Get sparkly with DDS Diamonds this April. April is here and so is it's birthstone...the diamond! It's all about diamonds this month: birthday presents, anniversary gifts, engagement rings and of course getting some gorgeous diamond jewellery ready for Mother's Day. Don't forget to treat your mum to something really special, she does deserve it. Make sure you check out our Mother's Day guide and Instagram account for gift ideas. We've been having some fun and getting clever with diamond cluster rings and creating some beautiful bold pieces. We also have another fantastic competition on our Facebook page. 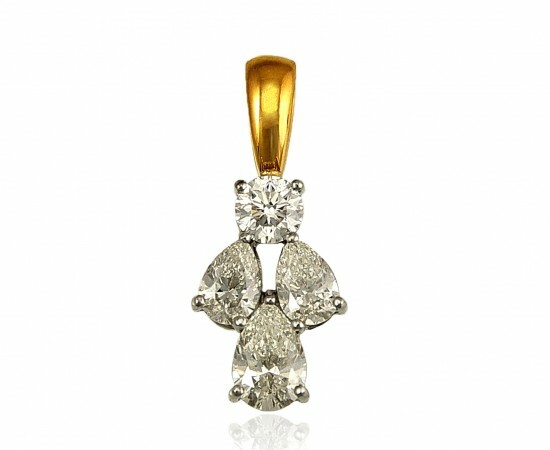 We are giving one lucky person the opportunity to win a unique and stylish DDS Diamonds ring valued at $690!!! Make sure you stay in touch and follow our social media accounts to see what is trending and what events we are involved in! 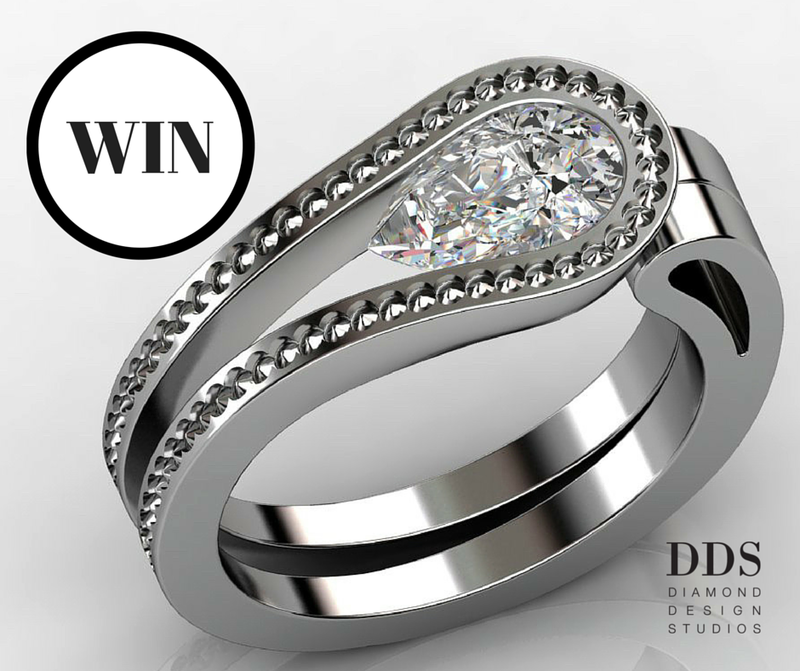 You could WIN this unique and stylish DDS Diamonds ring valued at $690! 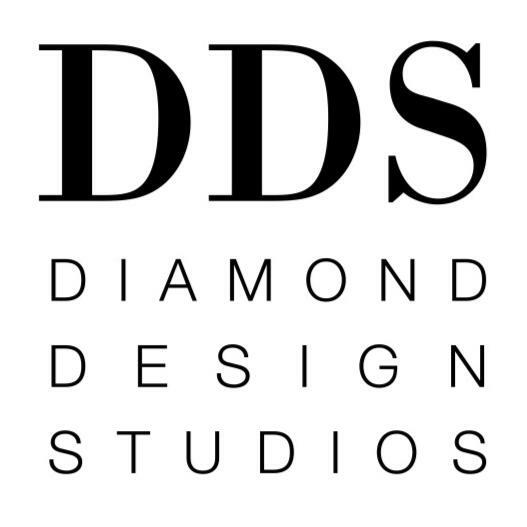 Spoil your mum with a beautiful piece of DDS Diamond Design Studios jewellery this Mother's Day! It's all about beautiful sparkling diamonds this April!